Importers of the world's finest paint and artists' materials. The Italian Artshop was started by Artists for Artists. Tired of the same old paints and products and aware that there are more wonderful brands from Europe and USA than seen in South Africa, our original concept over 16 years ago, was to introduce great new products at good value for money prices. We are now the sole importer of many of the world's top quality brands of art materials. And we sell direct to you. Most of our products are not available elsewhere in SA. In addition we wanted to develop an in depth knowledge of the products we sell, not only to benefit experienced professional artists, but also complete beginners and everyone in between. 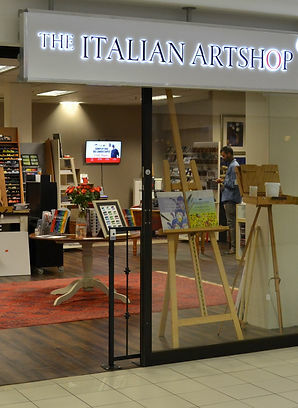 In the intervening years The Italian Artshop has grown literally from a garage to a large modern store with free undercover parking in a secure modern mall. We pride ourselves on our product knowledge and friendly customer service, so please feel free to contact us with any questions that you may have- we are always happy to help. Our retail store is in Cape Town, but we send products all over South Africa on a daily basis. 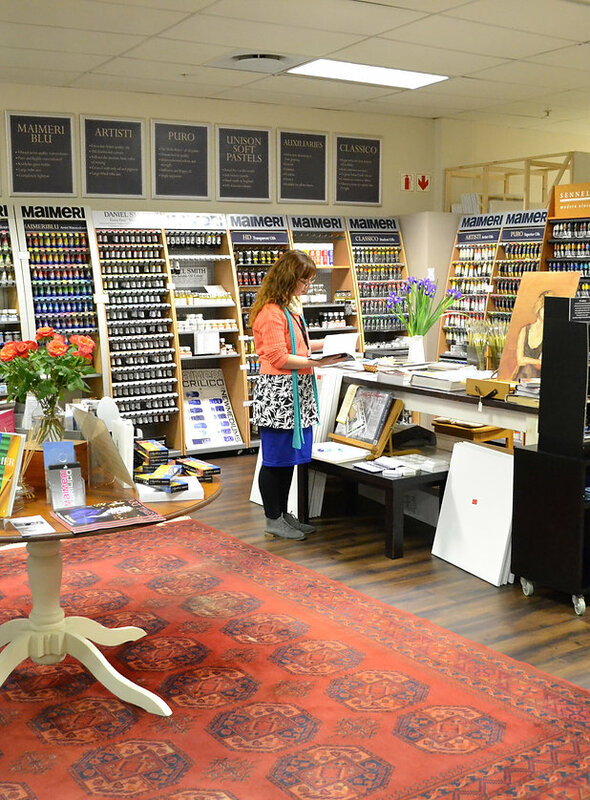 Over the years our well stocked store in Rondebosch has become a destination shop for locals and out of towners who come to purchase amazing products at the most competitive prices. 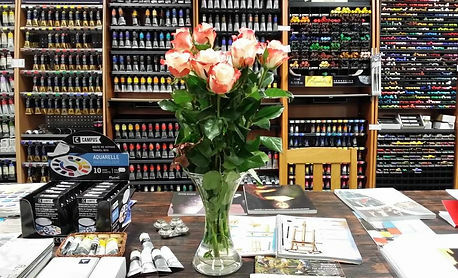 We are lucky to have many regular customers who have come to appreciate our wide selection and competitive prices. Either order online, drop us an email or give us a call if you need more advice or recommendations. Pay us a visit even if just to browse- you’ll be glad you did!